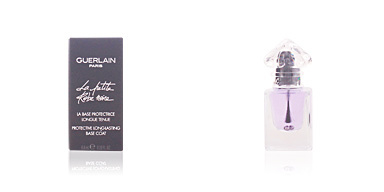 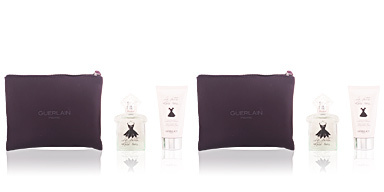 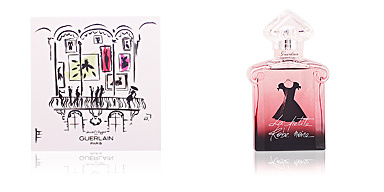 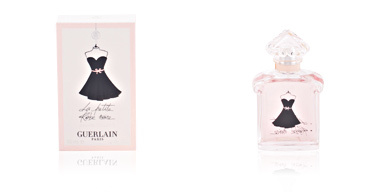 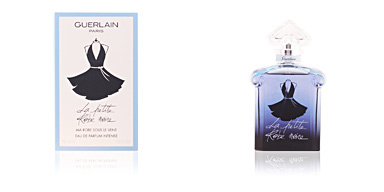 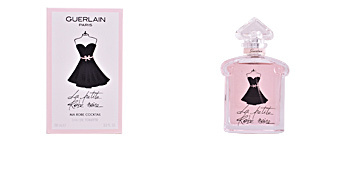 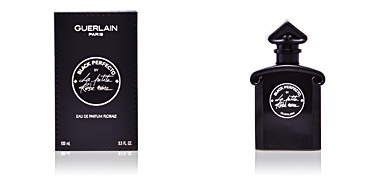 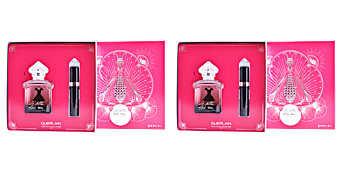 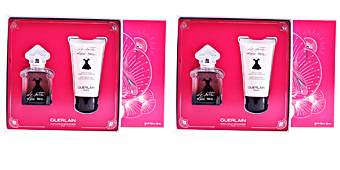 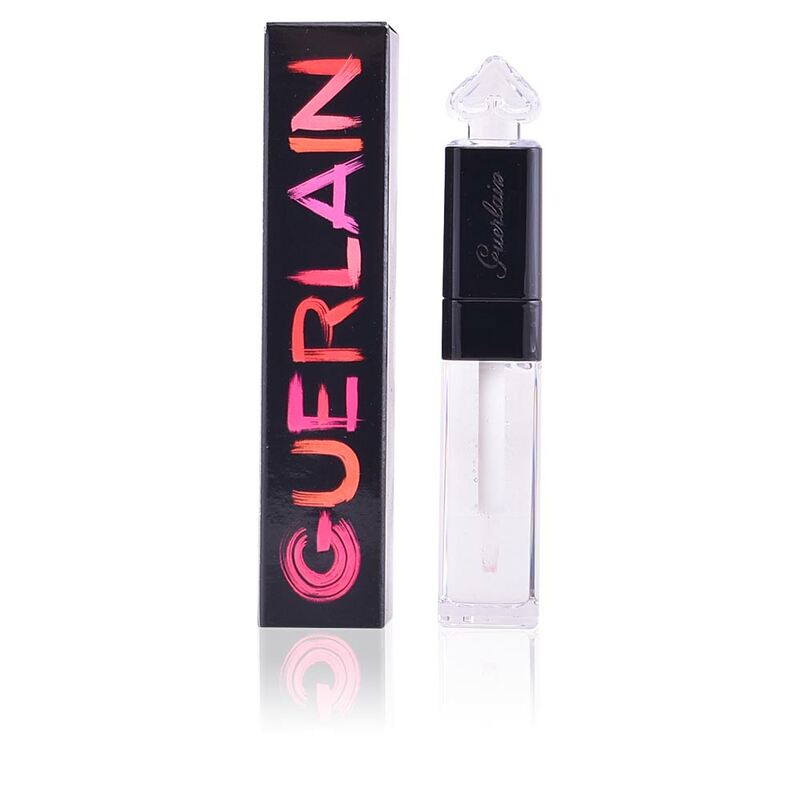 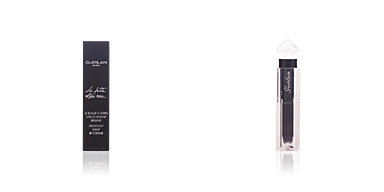 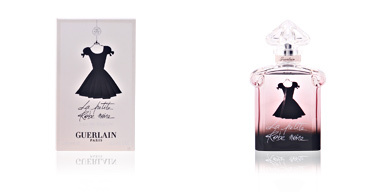 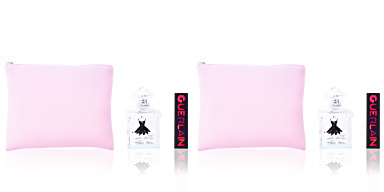 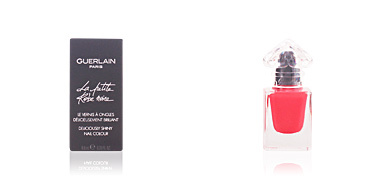 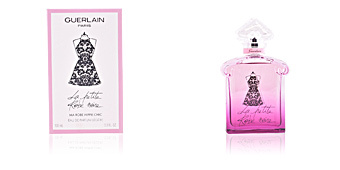 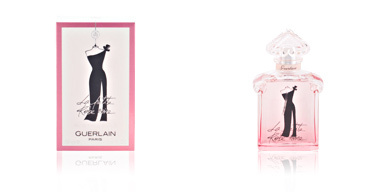 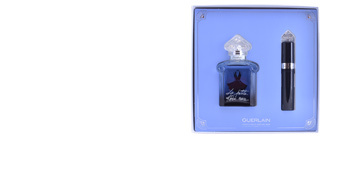 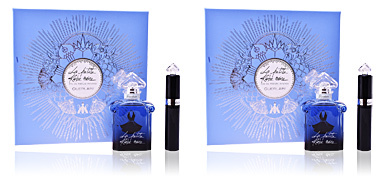 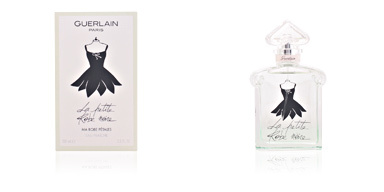 LA PETITE ROBE NOIRE Lip & Shine by Guerlain. 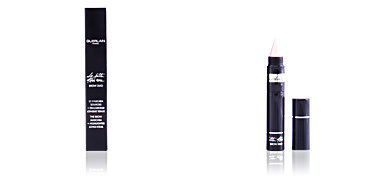 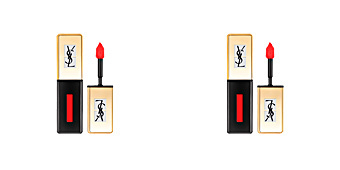 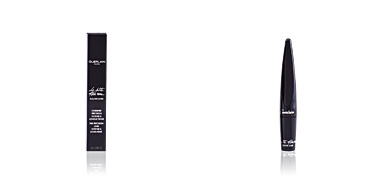 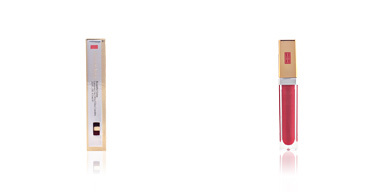 A dual action moisturising lipstick that acts as a base and ultra-bright top coat. 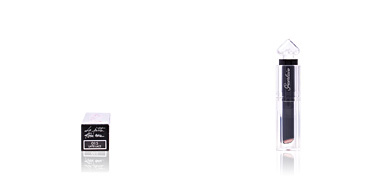 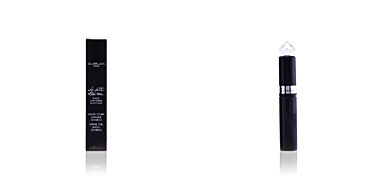 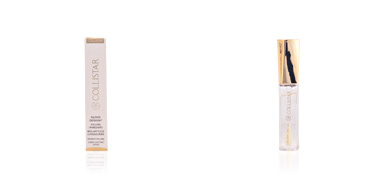 · Moisturizing base: provides softness and hydration to the lips to achieve a smooth, uniform and long-lasting finish. 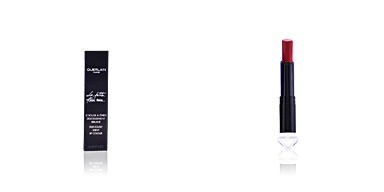 Lips are completely free of any feeling of tightness or dryness, thus allowing the lipstick to set better. 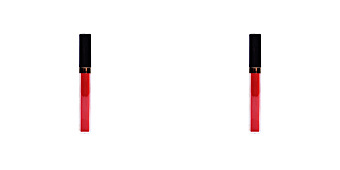 · Bright topcoat: users looking for a shiny finish should use this gloss over the desired lipstick, thus turning its effect into a glowy finish. 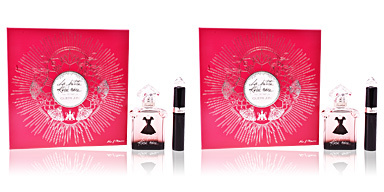 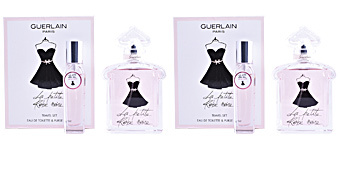 In addition, like all products in the LA PETITE ROBE NOIRE collection, its formula has been scented with a pleasant fragrance with notes of raspberry and bergamot, as well as an irresistible and addictive flavor, a magnet for kisses! 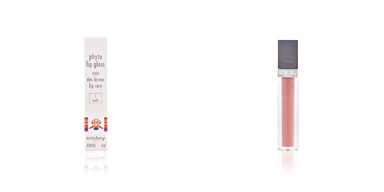 Lip gloss, balm or shine can be used in any type of makeup. 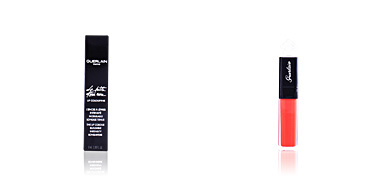 They provide a glossy shine that complements all kinds of looks, from the most natural to the most sophisticated. 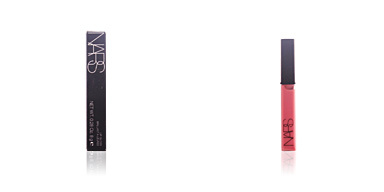 They can be applied alone on natural lips, or over lipstick for a juicy pout. 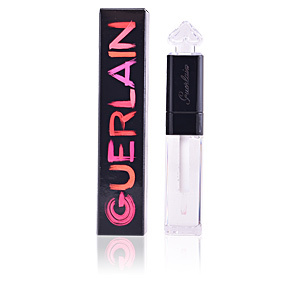 Here's a tip: if you apply lip gloss only in the center of the lip it provides a visual effect of greater volume.